The big game is this Sunday, and that means the most expensive ads on TV are also being released. Like always, we’re seeing a lot of ads slated for the Super Bowl being revealed already. Let’s take a look at this year’s commercial trends through the ads we are already seeing. It wouldn’t be the Super Bowl without celebrity appearances–many of them. So far, we know of numerous advertisements featuring the famous, including a hilarious take by Mindy Kaling for Nationwide, a very on-brand ad by Snickers featuring Danny Trejo, and a shameless, self-promoting Kim Kardashian for T-mobile’s PSA-style spot. Brands, and their ad agencies, will keep celebrities in their playbook year after year, Super Bowl or otherwise. The reason? It works. Super Bowl commercials have a long history of offending women with sexist themes and subliminal—or not so subliminal—messages. Unfortunately, the trend continues into 2015, with controversy surrounding Charlotte McKinney, featured model in Carl’s Jr, “Au Natural” Super Bowl spot. One person tweeted, “setting feminism back 4 decades,” but for Carl’s Jr., the more controversy the better. The fast-food brand is reaping the benefits as the most talked about ad thus far. Look out for the sentimental, because this year brands are really hoping to make that emotional connection. 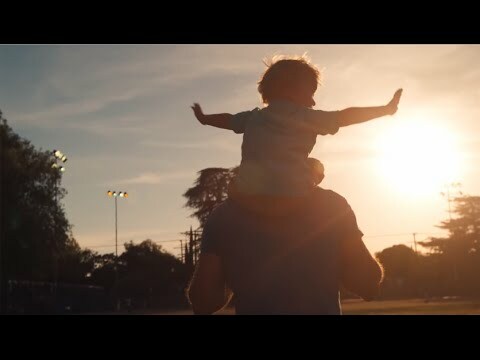 Perhaps the Super Bowl isn’t the appropriate context for such appeals, but some brands would disagree: Toyota will include Paralympic athlete Amy Purdy in an inspiring spot, Budweiser will tell an emotional story of a puppy who learns the true meaning of friendship, and Dove Men+Care will run an ad intended to defy male stereotypes. What other themes are you seeing? **Written by Marketing intern Victoria Taylo, Communication major at Boston University (Class of 2015).